You love paella and would like to cook for up to 16 people? 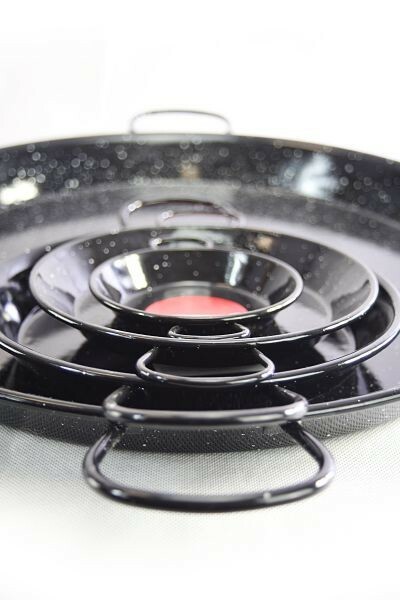 Then this suitable large family and party enamelled pan is just the right thing for you. 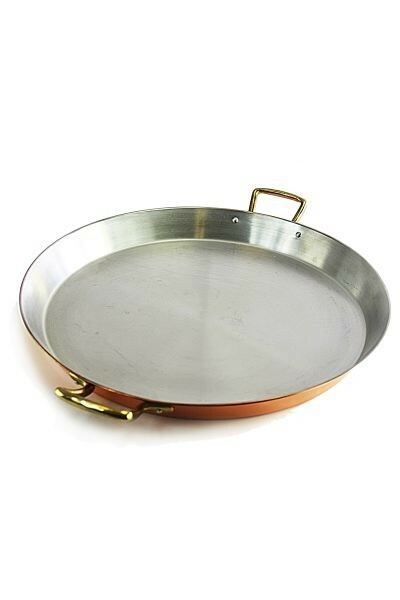 Large paella pan with impressive 55 cm diameter. You can prepare and serve paella for as many as 16 people in this pan. 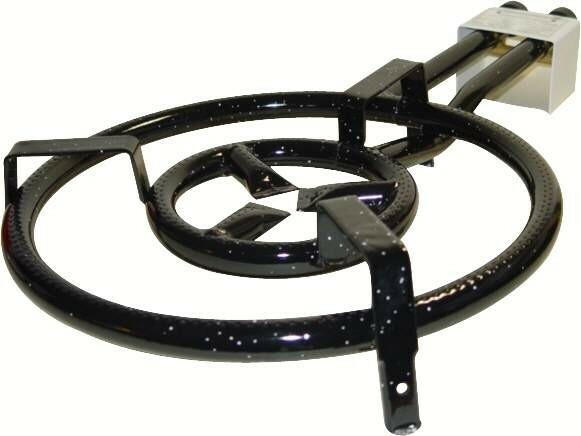 Ideally suitable for large families and parties. 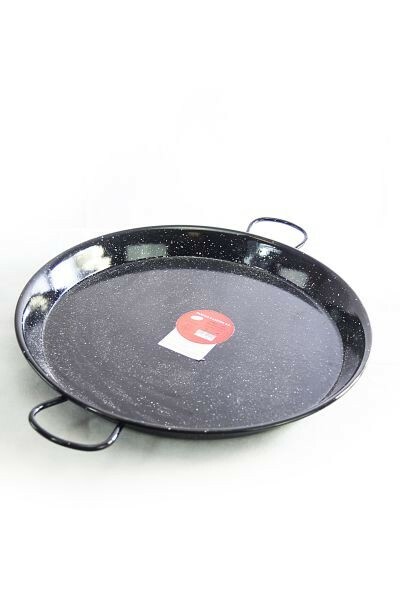 Thanks to the sturdy enamel coating this paella pan is also easy to care and dishwasher-safe. 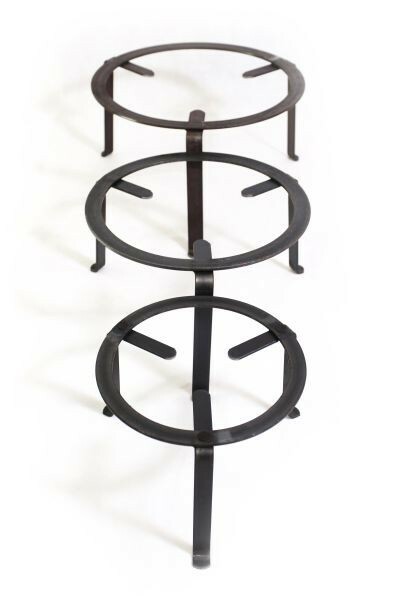 Naturally, we also supply the appropriate paella burner or stand for cooking over an open fire. The pan is probably too big for the stove at home.